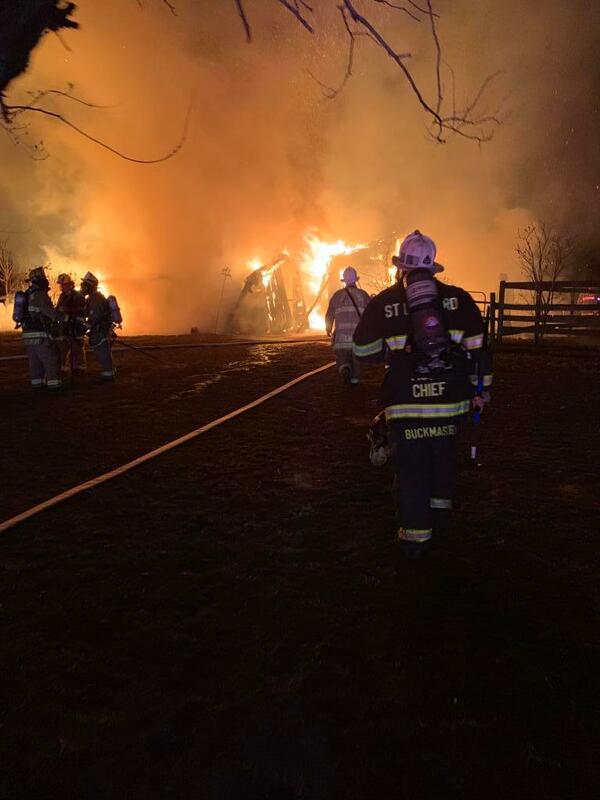 On March 28th, 2019 at approximately 2023 hours, the St. Leonard Volunteers and surrounding companies were alerted to 540 Carla Drive in Huntingtown for the barn fire. 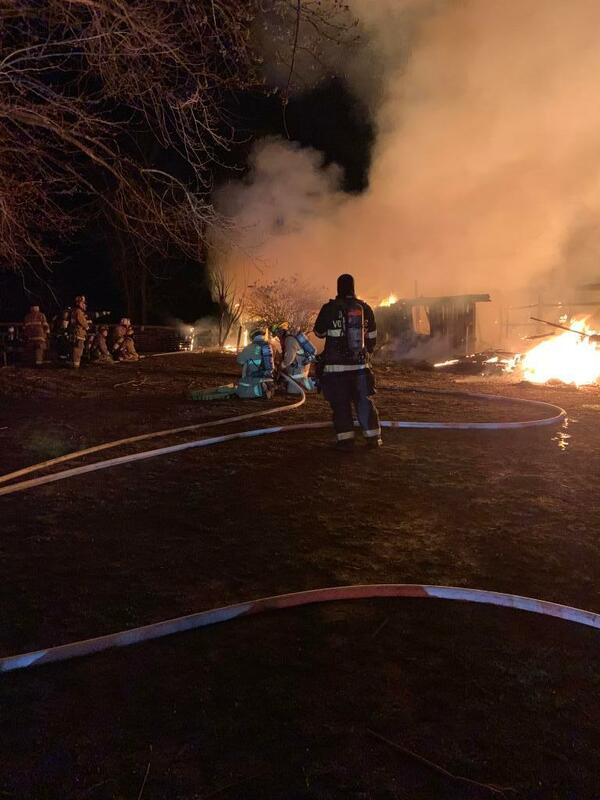 Promptly, Chief 7A, Engine 71 and Tanker 7 responded. 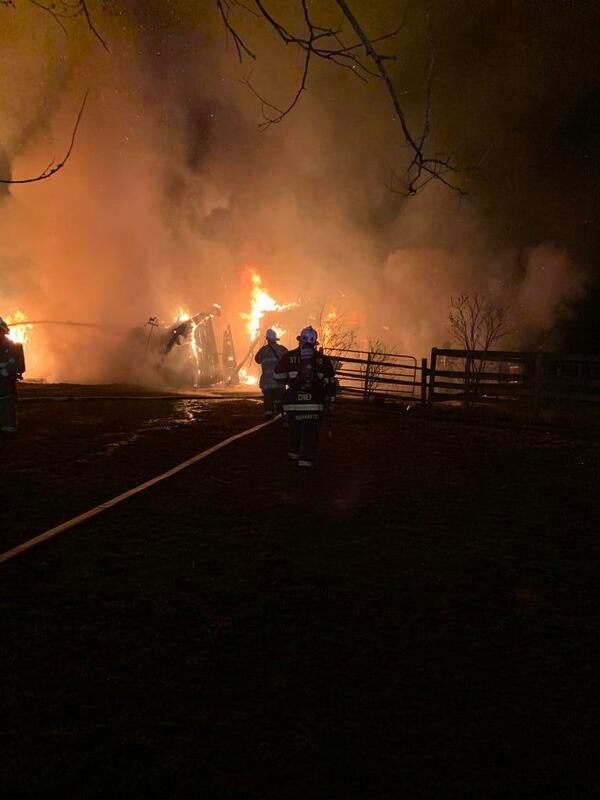 First arriving units reported a fully-involved 50’ X 30’ barn with several animals trapped inside. 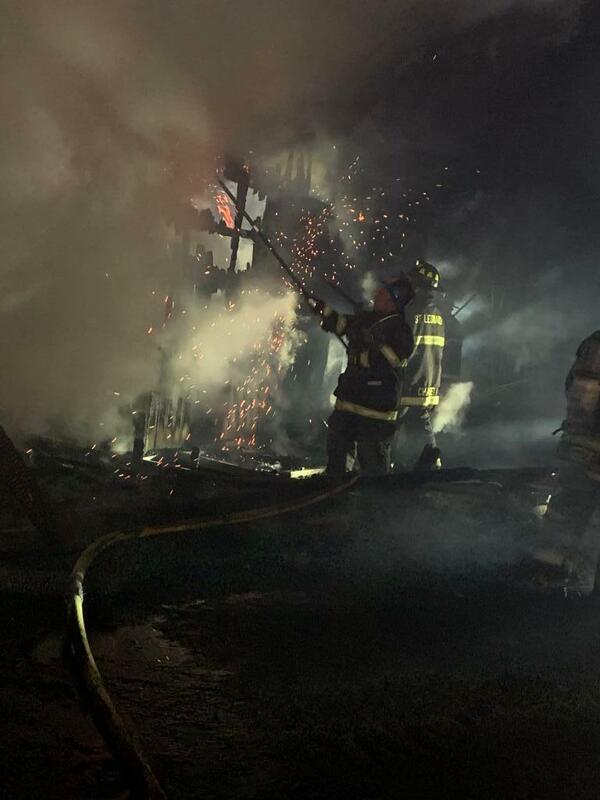 Chief 7A and Engine 71 assisted in extinguishing the fire while Tanker 7 supplied the fire-ground with multiple tanker shuttles. 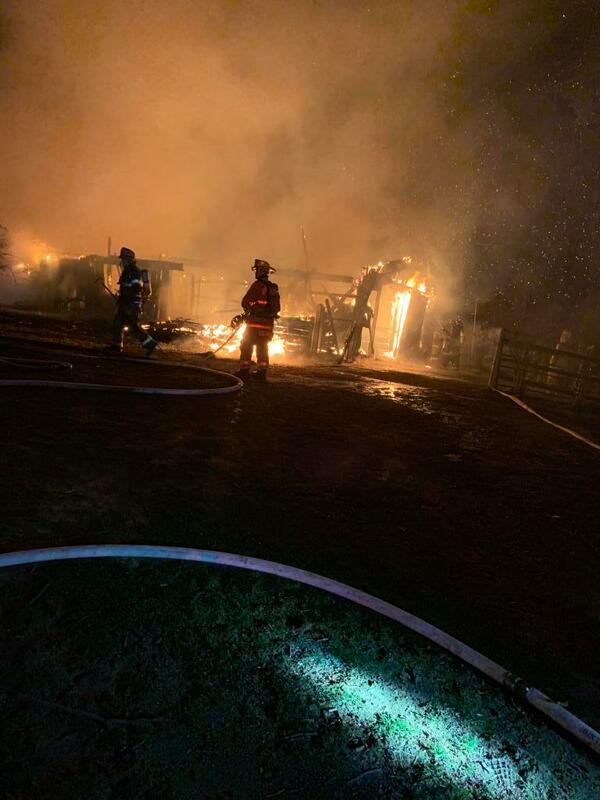 Unfortunately several animals perished in the fire. 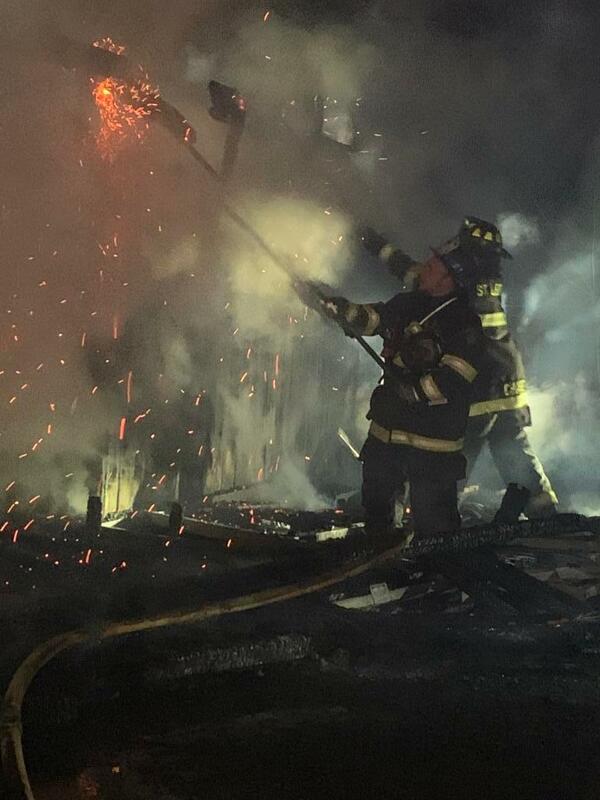 The St. Leonard Volunteers operated on the scene for 2 hours before returning to service.